Our favorite look from the minute-long video features a classic red lip and long lashes, which took over Israel in the 1950s. (To re-create the look, reach for Nars Audacious Lipstick in Rita, $34, and Benefit's Roller Lash Curling & Lifting Mascara, $24). 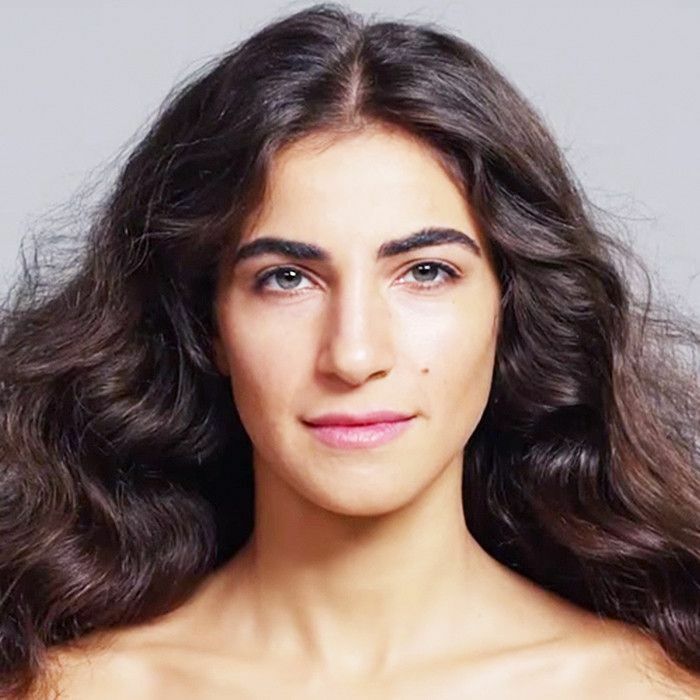 Watch the video below for a crash course in the hair and makeup trends that have swept Israel and Palestine since the early 1900s! Next up, see what eyeliner looked like 100 years ago. Is This What Men Will Look Like in the Future?